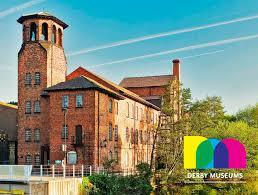 Last year I attended my first Fun Palace at Derby Silk Mill Museum. I had not heard about Fun Palaces before but always enjoyed attending activities at the museum. The original idea for Fun Palaces dates back to 1961 when Joan Littlewood and Cedric Price came up with the idea and designed the Fun Palace which they called a ‘Laboratory of Fun’. Joan said that she believed in the genius in every person and also in the idea of community. It was to be a temporary and movable home to the arts and sciences, open and welcoming to all. For many reasons it wasn’t possible in 1961 and the Fun Palace never came to fruition as a building. The idea however, of a space welcoming and open to all, bringing arts and sciences together, where everyone is an artist and everyone a scientist, remained a GREAT idea. The Fun Palace became an annual reality from 2014 when Stella Duffy and Sarah-Jane Rawlings organised the first Fun Palaces throughout the country. The first ones took place on the hundredth anniversary of Joan’s birth. The idea quickly grew to become an event taking place worldwide on the first weekend in October. This year that is October 1st and 2nd. The idea is that it is an event organised by local people for the fun and enjoyment of local people. Here is a short video from 2014 explaining a little more about the idea behind Fun Palaces. 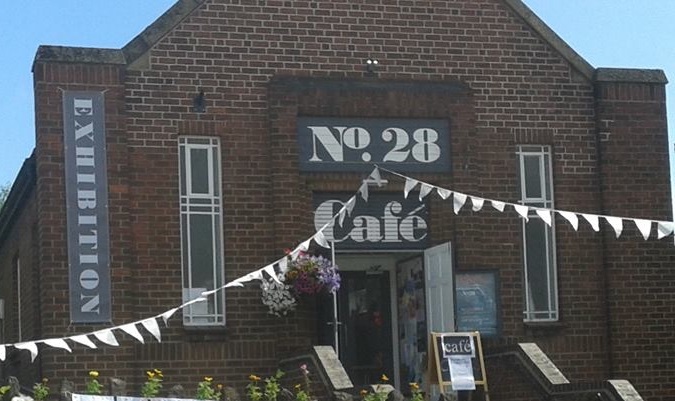 This year I am planning to organise Belper’s first Fun Palace to take place at Number 28 situated on the Market Place Belper. The event will take place on Saturday October 1st from 12 noon until 4.00pm. However the fun begins now with the fun of planning the event. I have just made a comic strip from a link on the Fun Palace website. Above is the one that I have made. There is also a Write, Science competition which needs to be completed by the end of this month July 2016. Planning is already going ahead for Belper’s first Fun Palace which is to be a fun community event for all age groups. I will be writing soon about the activities, however if anyone reading this post has an idea that could be included please get in contact through the comments. Here are three more comic strips made by my grandchildren just for the fun of it. Posted on July 11, 2016 August 8, 2016 Author Anne ClarkCategories Days Out, Family Fun, Making, ScienceTags Belper Fun Palace, Fun Palace, Number 28 Belper. sounds fantastic. so sorry I wont be there because our youngest grand daughter is having her baptism that day in London. Enjoy! Thanks Pauline, I am sorry you wont be able to come along but I am sure you will be having a wonderful family day.